The 54th Golden Horse Awards will take place on November 25h in Taipei. Yesterday the nominations were announced. 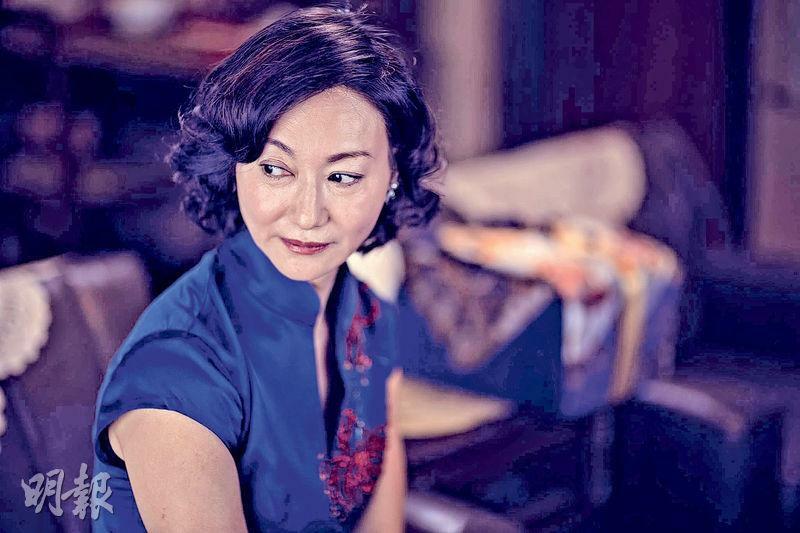 The Lifetime Achievement Award will go to TOUCH OF ZEN's internationally renowned, two time Golden Horse Best Actress Hsu Feng. 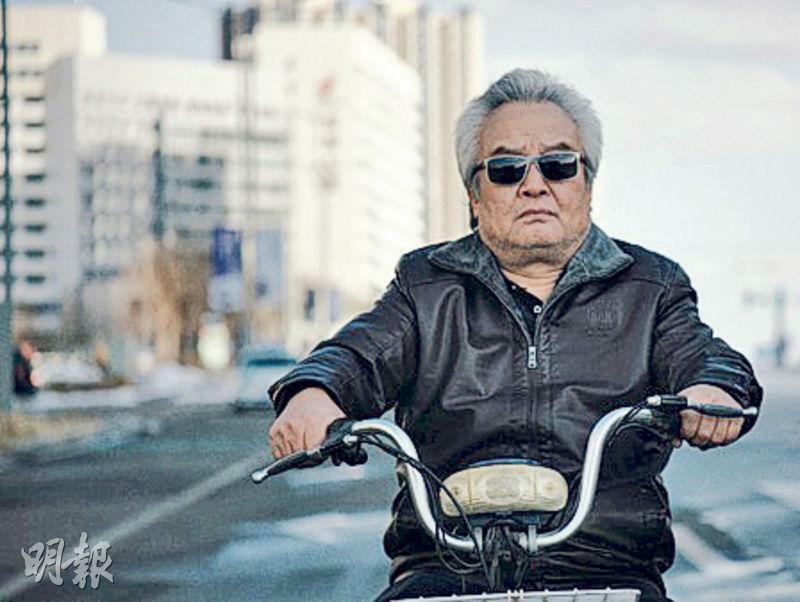 The Outstanding Taiwanese Filmmaker of the Year will be Hu Ding-Yi. 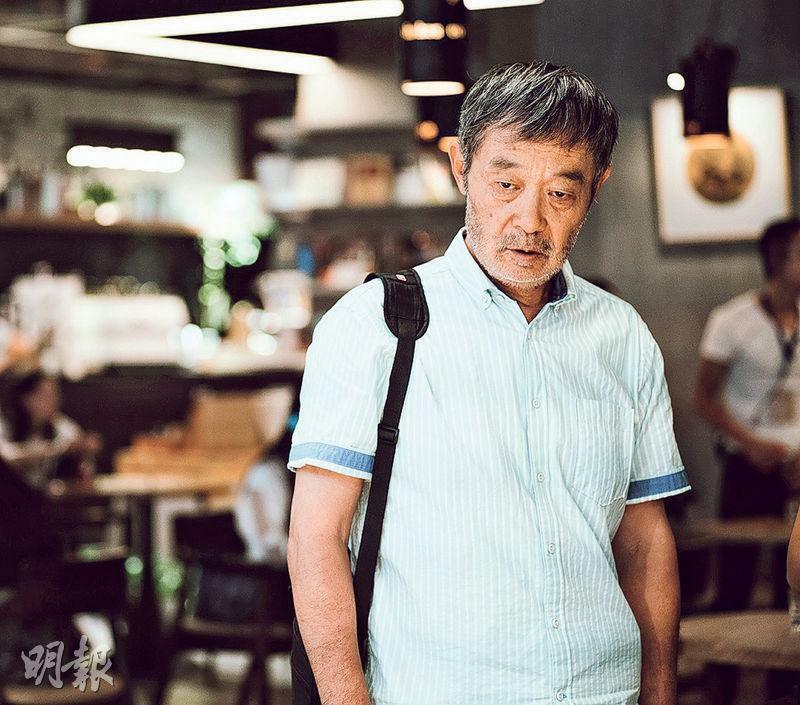 This year's nominated films were mainly Taiwan films. Among them THE GREAT BUDDHA + received the most nominations with ten. LOVE EDUCATION, THE BOLD, THE CORRUPT AND THE BEAUTIFUL and SEE YOU TOMORROW each had seven. 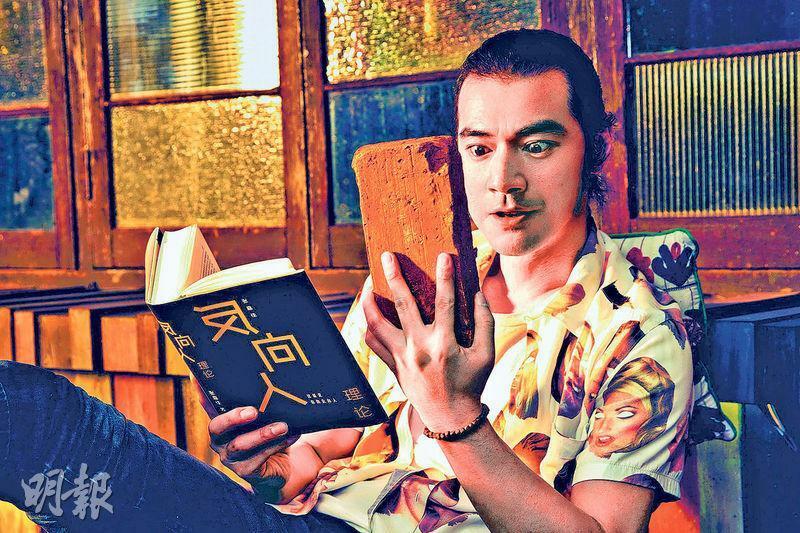 Takeshi Kaneshiro (Gum Sing Mo) with SEE YOU TOMORROW received his first Best Actor nomination. He would compete against Chuang Kai-hsun, Huang Bo, Tian Zhuangzhuang and Tu Men. SEE YOU TOMORROW also was nominated for Best Adapted Screenplay, Best Cinematography, Best Visual Effects, Best Art Direction, Best Makeup & Costume Design, and Best Original Film Song. 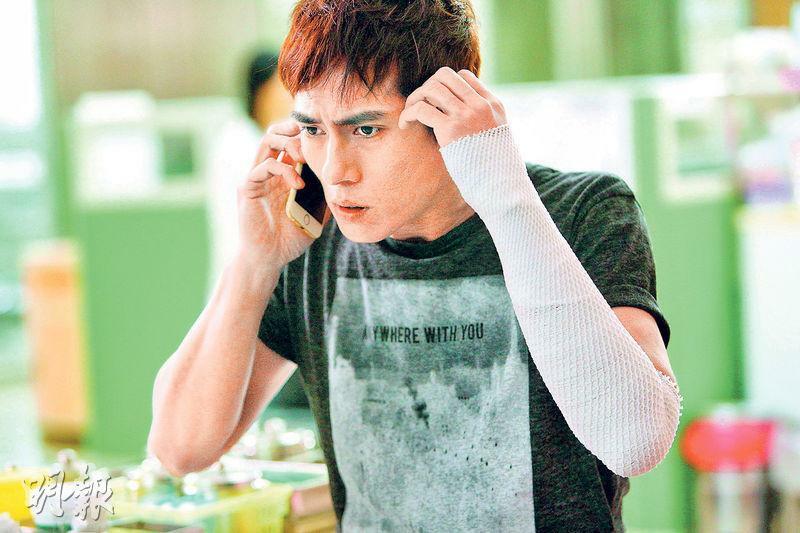 This was Gum Sing Mo's first Golden Horse acting nomination, he was previously nominated for Best Original Film Song with PERHAPS LOVE. After learning about his nomination, Gum Sing Mo responded, "Thank you! Thank you very much!" Best Actress nominees included Kara Wai Ying Hung, Shu Qi, Sylvia Chang, Vicky Chen and Yin Shin. Nominated with THE BOLD, THE CORRUPT, AND THE BEAUTIFUL, Siu Hung was happy and surprised to learn about her nomination. "Very happy, but also very surprised. I never thought that I would be nominated because no one told me about the Golden Horse Award application. I didn't know when the nominations were to be announced either." She said that the film was made in Taiwan early in the year. At the time she had no expectation. She has not made any film for an award, as she would only do her best. How confident was she? She humbly said that she dared not think about it. "Because the competition is strong. Earlier I was on the Taipei Film Festival jury. I watched all four nominated films. Everyone performed very well, very powerfully. (Who is the biggest rival?) Everyone is. Everyone's taste is different, it's very hard to guess. However I have always had confidence in myself, 1/5 to win an award. Let it be, don't be so nervous. I will attend." 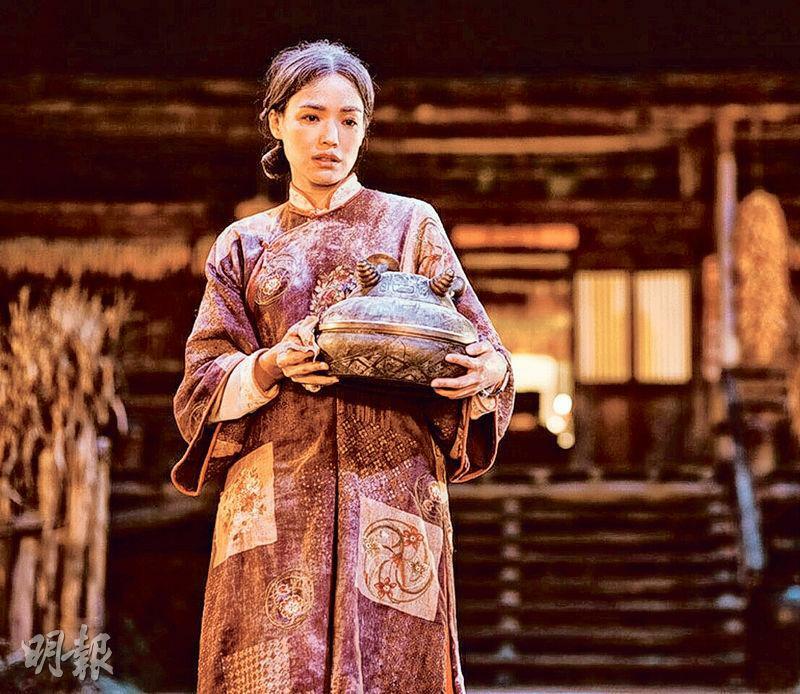 Best Supporting Actor nominees were OUR TIME WILL COME's Tony Leung Ka Fai, Mason Lee, Lei Jianyin, Leon Dai and Bamboo Chen; as for Best Supporting Actress, OUR TIME WILL COME's Deanie Ip Tak Han, Wu Yanshu, Chen Shiang Chyi, Vicky Chen and Tiffany Hsu Wei-Ning will compete. 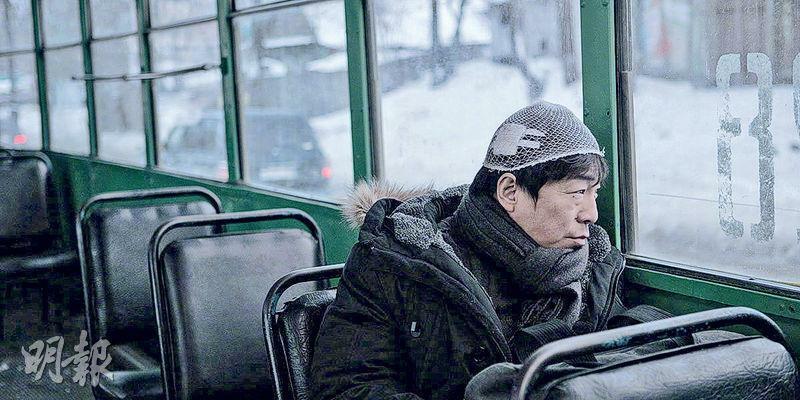 Sammo Hung Kam Bo with PARADOX received a Golden Horse Best Action Choreography nomination, his third. "All three nominations were with Director Wilson Yip (Wai Shun). Thank you for you love Golden Horse Award and thank you everyone for liking this film!"